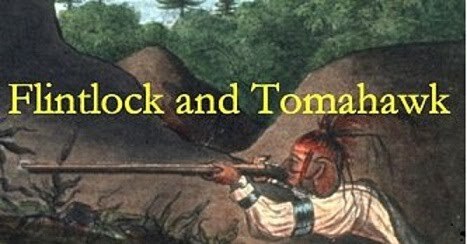 If you live in the UK you might be interested to know there is a French and Indian war event at the Bison Farm near Warminster this May Bank Holiday weekend. 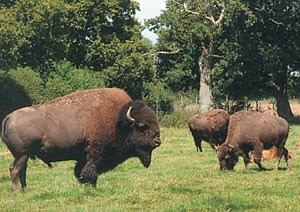 I'm quite a fan of the Bison Farm - you can buy Bison burgers and enjoy the woodland trails. "Come on my boys! Never mind such random shots!" There is a graveyard on the bottom of Lake George, New York, cultural resources from the French & Indian War (1755-1763). These skeletons are the remains of a submerged military wharf, dozens of bateau wrecks, and a missing 1960 research sub built to photograph 18th century shipwrecks. Follow underwater archaeologists as they investigate one of the great mysteries of the 18th century— The Sunken Fleet of 1758. I, as you know, am very impressed by this scene in the Czech Republic. I am sure you are too. They are making a contribution to the hobby that is well worth considering. Today these battles that kick started the Revolution took place in 1775. Wiki here. 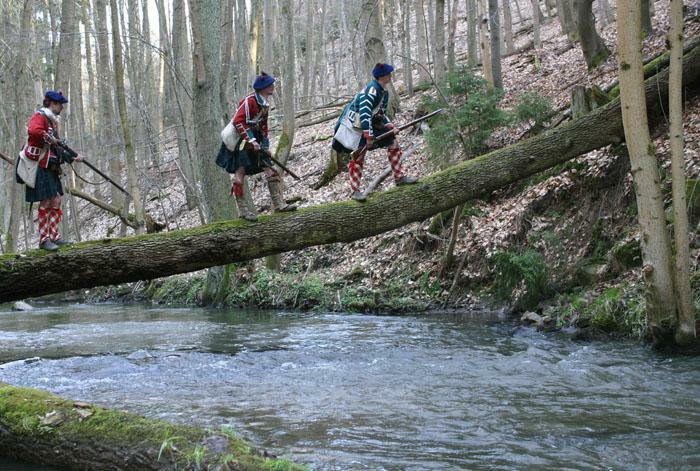 This is an interesting period piece - a tv feature on a Revwar reenacrment back in 82. Funny how things have changed. This event - a 250th - looks worth going down south for. August - I should think it's gonna be hot - webpage here. More footage from last year's 250th. I like this film it has a certain something. April 17-18 will see this reconstructed French fort in Alabama holding its annual Seven Years War weekend. Fort Toulouse was a stockade built by the French in 1717. It was replaced by a better-built fort of the same name in 1735, a bit further back from river erosion. 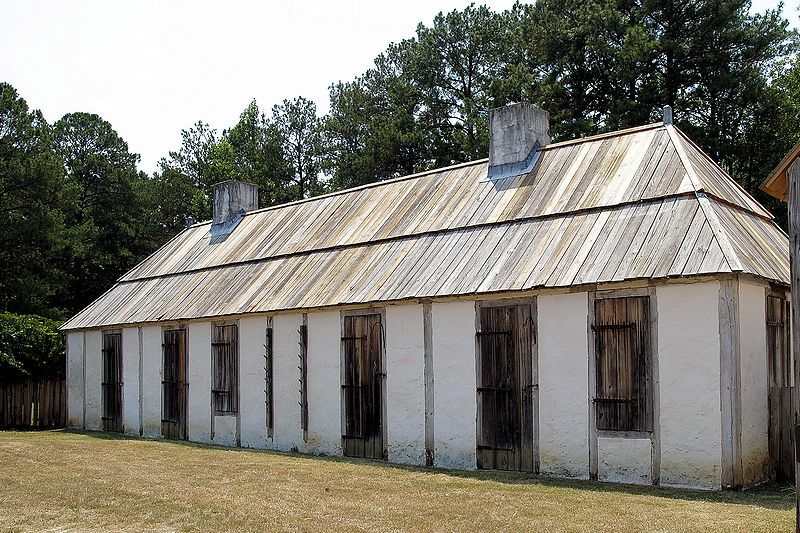 Fort Toulouse served as a trading post with the Creek Indians until the end of the French & Indian War in 1763. With the French loss of that conflict, the French Garrison spiked their cannons and left for both New Orleans and a return to France. The British victors chose not to occupy the Fort, and it eventually collapsed into decay. Article with images about the rennovations and goings on in this site. Good to see something that isn't closing. Jonathan Adams, an artist on assignment for a Massachusetts society to paint frontier scenes, is away from Boston so long that his fiancée, Cynthia Stanhope, chaperoned by her Aunt Agatha, travel to Fort Alden seeking him. She finds him using Greta Jones, daughter of storekeeper Clem Jones, as a model. 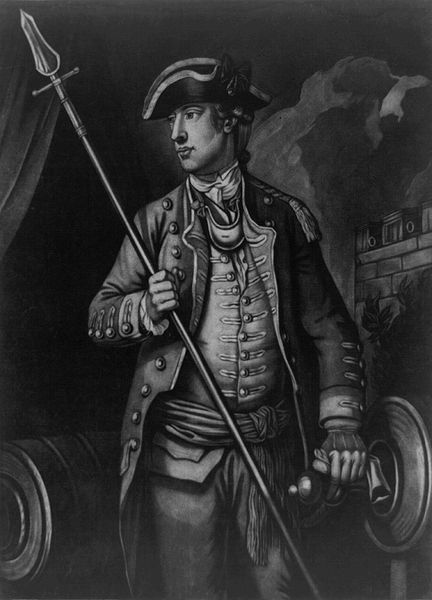 Butler, a fanatic, is seeking to instigate an Indian war so that he might gain control of the whole Mohawk valley. Mohawk Chief Kowanen holds his tribe in check but impatient warrior Rokhawah goads tribe-members into raiding the fort for guns. 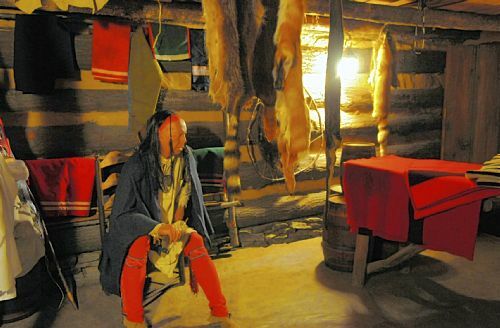 Onida, Kowanen's daughter, agrees to let the raiders into the fort after sundown and finds herself trapped in Adams' quarters after the raiders escape. He smuggles her out the next day and her father is grateful. Onida and Adams fall in love. Butler kills Kowanen's son, Keoga, and this prods the chief into declaring war against the whites, and even Adams is taken prisoner. Film about the legendary pirate celebrated in a couple of movies.